Report: State Dept. 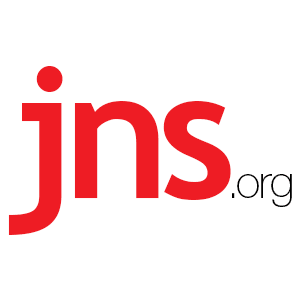 Lied About UN Textbooks Inciting Palestinian Violence - Breaking Israel News | Latest News. Biblical Perspective.